The hacker group BitPico is out with a fresh report on the state of Bitcoin Cash, stating that the altcoin is plagued by widespread node centralization. This is not the first instance of BitPico raising concerns over Bitcoin Cash. The hacker group has grown somewhat infamous for its stress tests of different cryptocurrencies and blockchain-related ventures, and recently announced they would launch one of these ”benevolent attack” on the Bitcoin Cash network. Moreover, BitPico has also released a screenshot showcasing how a whopping 98% of select IP addresses located in close physical proximity to each other. A Twitter user was quick to point out that the specific servers were hosted on a Chinese cloud farm, belonging to retail behemoth Alibaba. The specifics of this conclusion, although somewhat technical in nature, can be found on Twitter. Furthermore, BitPico also stated that maintaining these nodes is reportedly costing around $100 per node, which would peg the monthly expenditure at approximately $100,000. In addition, BitPico reports that the number of Bitcoin Cash nodes running on Alibaba hosted facilities amount to a staggering 49%. If indeed accurate, this would mean that Bitcoin Cash is actually massively centralized, with an enormous amount of nodes hosted by Alibaba. BitPico also pointed out that the fact that the Bitcoin Cash network recently banned 80% of IP addresses related to the BitPico hacker group, and which had been linked to its stress-testing activities. Nonetheless, BitPico’s claims have been far from accepted by all parts of the cryptocurrency community. Statistics from bchnodes.online show that Bitcoin Cash nodes are active all over the world, spread out over 48 different nations. According to this source, the US is the country with the highest percentage of Bitcoin Cash nodes, at around 28%, and is followed by China and Germany. When BitPico initiated its attack on the Bitcoin Cash network, it made some waves with a highly publicized tweet. 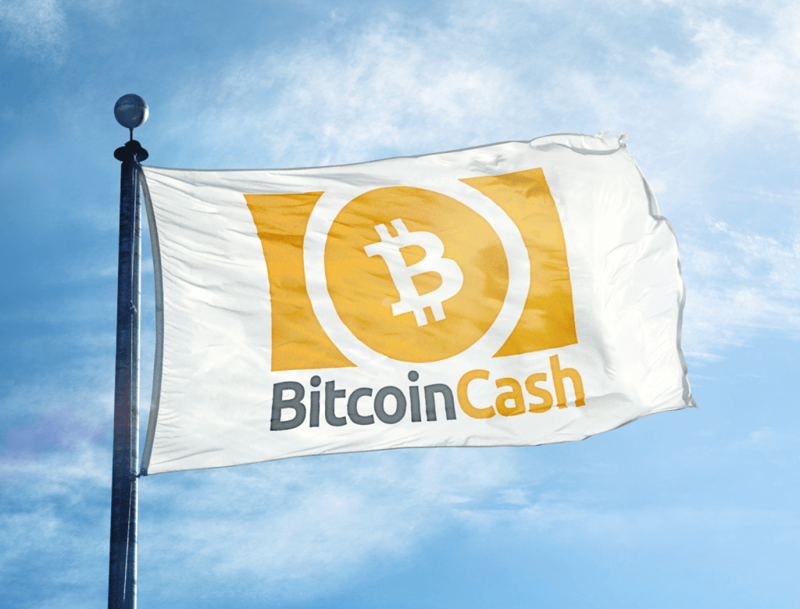 Stating that Roger Ver, the notorious Bitcoin Cash proponent, would “cry” in response to the stress test, BitPico also stated that they would have around 5000 Bitcoin Cash attack nodes in around 6 weeks, and was aiming to ultimately multi-fork the blockchain. Whilst this has yet to happen, one shouldn’t dismiss BitPico’s accusations of Bitcoin Cash lacking decentralization. This echoes statements previously made in December of last year by Bitcoin’s Nick Szabo, and if true, 49% of Bitcoin Cash nodes represent a massive percentage.